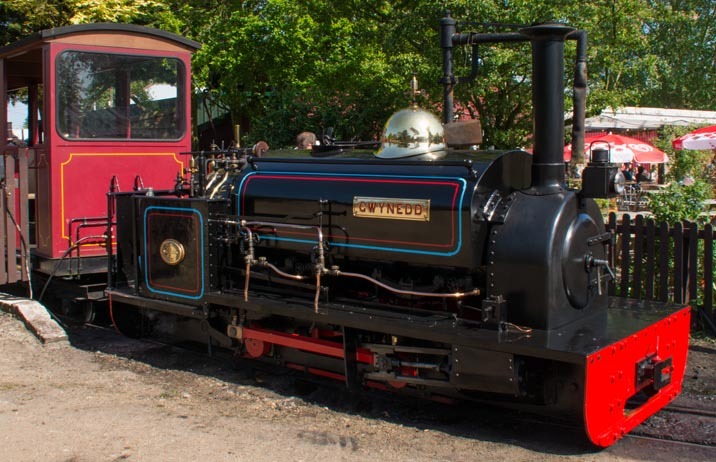 This 2ft gauge steam locomotive named Bevan was constructed in the Bressingham workshops in 2010. 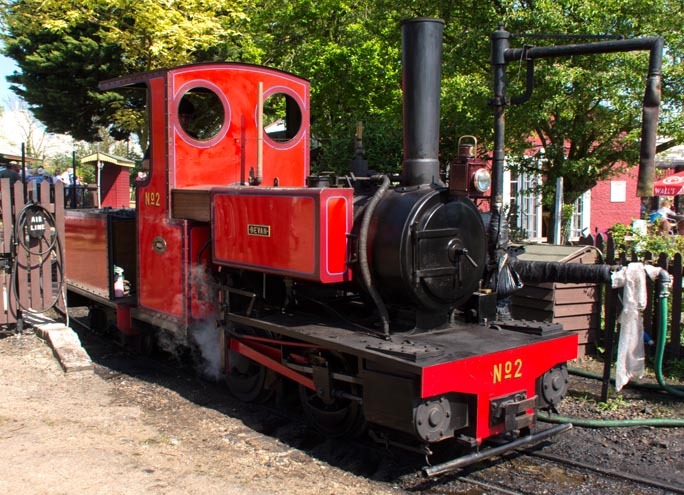 It is a 0-4-0WT based on the Kerr Stuart Wren design. 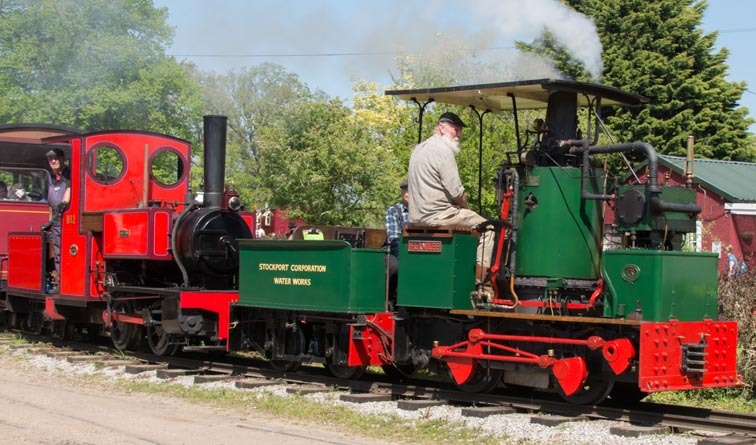 This locomotives on this page were on the 'Nursery Railway', which was the first railway to be completed at Bressingham.It opened in 1968. 0-4-0 Vertical Boiler locomotive ‘Fernilee’. 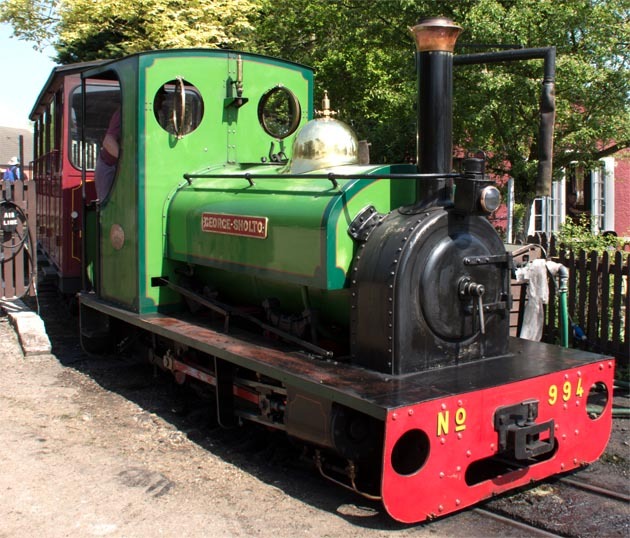 This locomotive came from the closed Penrhyn Quarry Railway in North Wales. It has the 'Stockport Water works on its tender.